When surgery is needed to correct childhood scoliosis, the traditional fusion surgery is an invasive procedure and often involves long recovery times and decreased mobility. For months, and even up to a year after fusion surgery, children may be restricted from many physical activities, such as sports and swimming. Fusion surgery also doesn’t work well for children who are still growing because it makes large parts of the spine immobile. 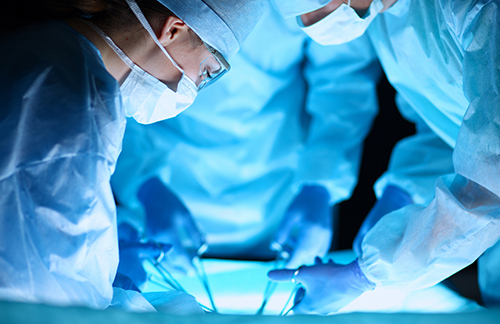 Recent surgical advances have led to the development of minimally invasive surgery options (MIS), which allow the surgery to be performed through relatively small incisions. This significantly reduces the amount of trauma to the patient and allows healing to happen much quicker. A particular kind of minimally invasive scoliosis surgery, vertebral body tethering (VBT), also preserves the growth and function of the child’s spine much more than in fusion surgery.